It has been most successful car in the US, it did great during its first tenure in India and recently it has been acclaimed as South Africa’s Car of the Year. It is none other than Hyundai Elantra. It steps up the anticipation for the car in India. The Hyundai Elantra launch in India is scheduled mid of this year. The Rs 13 lakh premium sedan will be placed above Hyundai Verna Fluidic and well below Hyundai Sonata. Both of these segments were unoccupied till now. This is not the first time that the Korean car has bagged accolade outside its homeland. In January, Elantra was announced as the North American Car of the Year. Later, it became the Canadian Car of the Year as well. The present acclamation has been granted by South African Guild of Motoring Journalists and WesBank to the Hyundai Elantra 1.8 GLS car. Similarly, the CAR magazine of South Africa has included Elantra in the list of top 12 buys list and has tagged it as the best compact saloon. Earlier as well the magazine has chosen Elantra as the best compact sedan of 2012. It is the first time that the car has received an appraisal outside US. In the year 2010, Elantra and Hyundai i20 were the finalists for the Car of the Year Award. 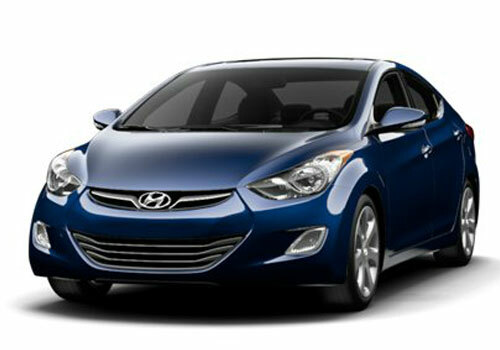 Hyundai Elantra’s growing popularity signals something and it is that the car has a potential to be the best car. In India as well though it could not do wonders in its first spell perhaps due to lack of market for it or absence of brand awareness. Now that the Elantra is heading for a second innings and the Koreans have high hopes it this time. 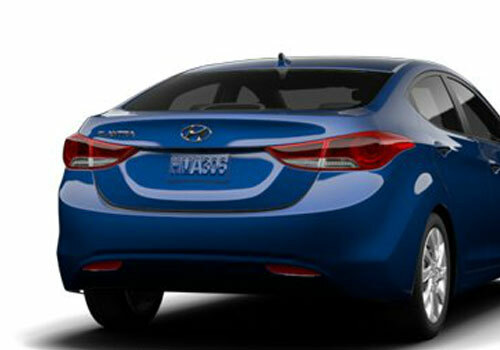 Elantra is also expected to outdo it rivals in India which majorly include Honda Civic and Skoda Laura besides others.